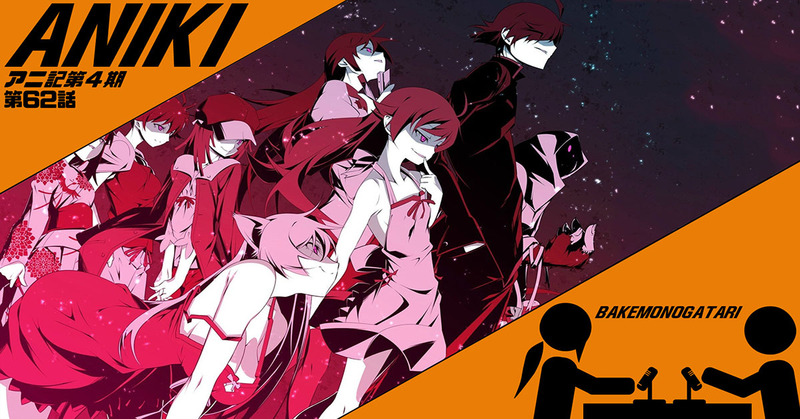 Haven’t seen Bakemonogatari? It is currently available on CunchyRoll. Watch before you listen!